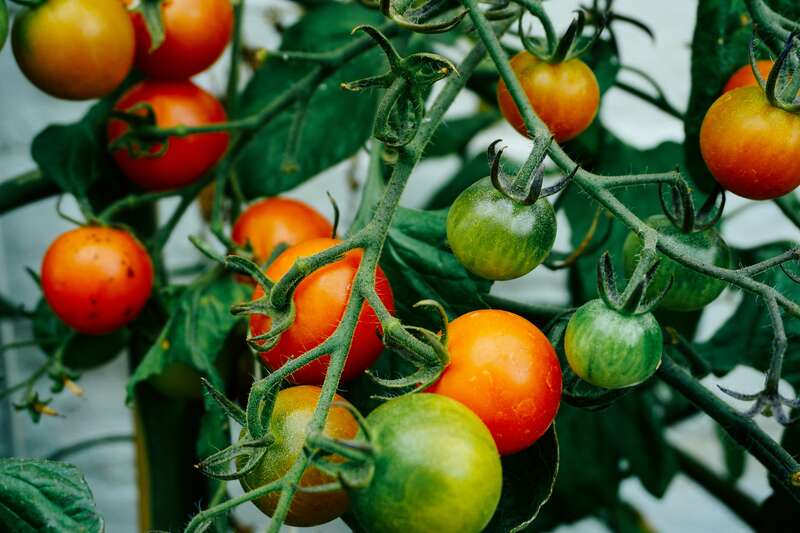 We’ve all got a bit of green thumb in us, the feeling of eating something you grew yourself is hard to beat. But in most cases we don’t have the luxury of a large well maintained field to work with, nor the funds or time to justify an allotment plot. So how can you get the growers fix without lots of resources? The answer is planting beds. Planting beds can be placed on any outdoor hard surface as long as you construct them correctly, meaning they are suitable for any garden type. They can also be created from cheap readily available materials. No matter what stage you’re at, it’s important to have a good plan for that what and how of your new planting bed. Doing the planning first will mean you get the best results in the long term. This information will help inform your plan, telling you how you’re going to be constructing your planting bed, as well as the tools required. Once you have your plan, you can begin the first steps of construction. Unfortunately, it’s the dirty part. At least until you get to laying dirt, which is also a dirty part. Yes, it’s time to clear out the space you intend to use. Grab a pair of strong gardening gloves, as over the years debris such as glass or wood can build up. Keep your safety gear on, working your way through any plants, turf and weeds you don’t wish to leave behind. If you’re planning to lay your planter on top of soil, it’s helpful at this point to remove large stones from the area that will be used. Quick tip: For fast effective weed removal simply cover the affected area with black polythene bags and leave for a few weeks. This cuts out light and deprives them of water. Once you have a clear area to work with it’s time to create your planting bed frame. The location it will be placed will inform how much material you need, hopefully, your plan will come in handy here. You did plan, right? If you’re building onto soil you don’t necessarily need a base. If you’re using a hard surface however you will. As far as sourcing materials goes, unused timber or wooden palettes make great frames. If you don’t have this to hand, it may be worth investing in some good timber, this will last you a long time. Quick tip 2: If you’re struggling to know where to start with your build, a simple beginner project can be built with a 80 cm by 240 cm frame with a depth of 60 cm. This is suitable for almost any vegetable growth. Now it is time to get planting. Using peat moss or store-bought soil, fill your raised planter and then begin placing your seeds. Remember to leave plenty of room for growth. It’s a good idea to mix compost in with your soil if you have it. This enriches the soil and helps it to retain moisture. Now that you’re all set, all that’s left to do is keep the plot maintained. Be sure to thin out your plants once they’ve grown to the point where they interfere with each other. This will allow further growth and prevent pests. Lastly, don’t be discouraged if you’re not seeing immediate results. Once you have your foundations, all that’s left to do is trial and error to work out what works best for you and your garden. If you need additional help with building your raised planting beds, feel free to pop into one of our stores for some friendly advice, or contact us via email. You can also check out our latest news articles to stay up to date with everything DIY.